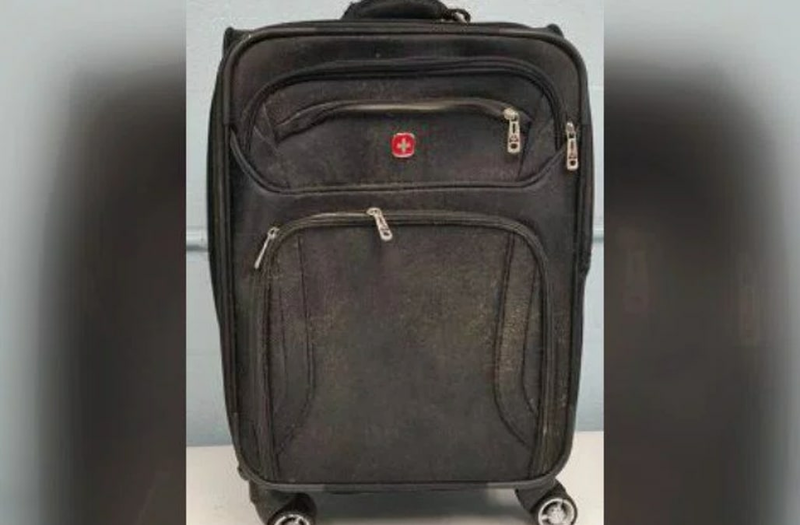 RICHMOND, Va. (WTVR) – Richmond Animal Care and Control is looking for the person responsible after a deceased dog was discovered inside a suitcase at Pony Pasture Park this week. "Initial necropsy results relay the cause of death was traumatic physical abuse and favors the possibility that the puppy was not deceased before being placed in the case in the water," said Peters. "We walk all up and down the street with our dogs and I cannot imagine someone doing something like that to an animal," said Eleanor Morgan, who lives nearby. "This investigation is ongoing and we are working hard to solve this very sad crime," said Chipps Peters. "You don't mess with animals. It goes against everything we hold dear and we are hopeful someone with information will come forward."